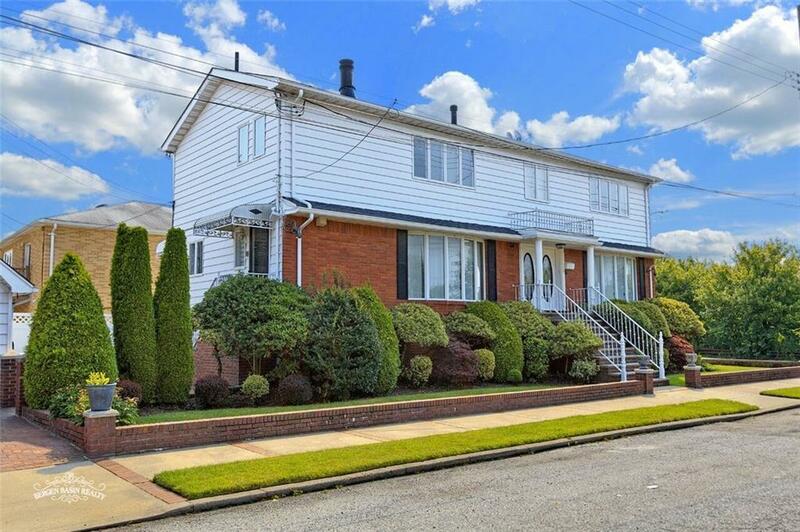 BERGEN BEACH CENTER HALL COLONIAL poised on a quiet location! This well built and very well maintained homes offers 3 generously sized bedrooms that can easily be converted to 4. This gem also offers a generously sized living room, dining room, family room with WBFP, oversized finished basement with plenty of space to entertain, 1 car garage and more!